When choosing which instrument to learn, the piano forms an excellent basis to start from and will help with playing other instruments in the future. Your piano needs to create a pleasing sound that will encourage you and be even more enjoyable to play. Giving someone’s unwanted piano a home may be a short term solution but be careful, as generally pianos deteriorate with age. A keyboard may be a cheaper option, but may be quickly outgrown as the sensitivity is not as realistic as a proper piano. 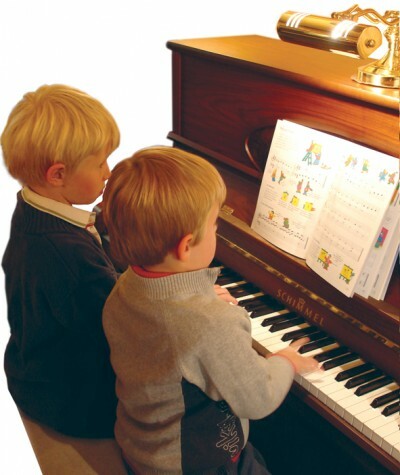 A piano teacher, whose lessons are inspiring, will also greatly help with your progress. Digital pianos are another option, but vary greatly in quality - the way they respond is important as they should replicate a real piano. It may be beneficial to seek expert advice from a piano specialist to help with this often confusing choice as many inexpensive pianos are manufactured in China, but are not as long lasting. Household piano names such as Bentley (now manufactured in China), Welmar, Broadwood and Knight are no longer British built, which can be misleading. Buy the best quality that you can afford. If you are thinking of learning the piano or would like information about Take-it-Away – an interest free credit initiative from the Arts Council – and the benefits of playing, why not visit the friendly team at Vale Pianos? They have an excellent selection of over 100 new, pre-owned and digital pianos on display and can give you the best advice for your situation.